I wrote before about a stamp rally in the town I used to live. Well, my son found another pamphlet for a stamp rally that is so up my alley. 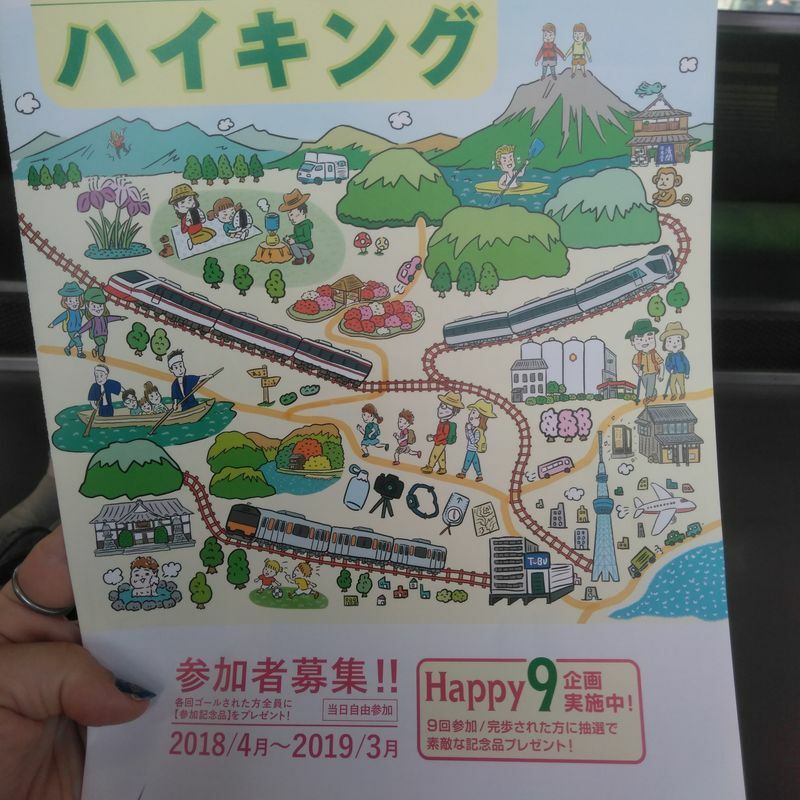 It is a series of hiking courses around the Tobu railway in my area. It began in April and ends in March. Unfortunately, because it is now September, half of the rally is already past, but there are several events left. 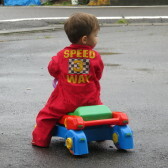 The next one is in Hanyu between Oct. 10 to 17th. Each stamp is collected by checking in to the registration at each course head. Most of the events last two weeks often crossing holidays and weekends, so you can feel free to participate anytime. The destinations are also all centered around seasonal events in the cities as well. So for example, the ones in spring coincide with the blooming season for famous parks or shrines in that town. There is a prize for those who complete at least nine of the events. I think I am reading it correctly, but backpacks are given to 17 lucky participants. 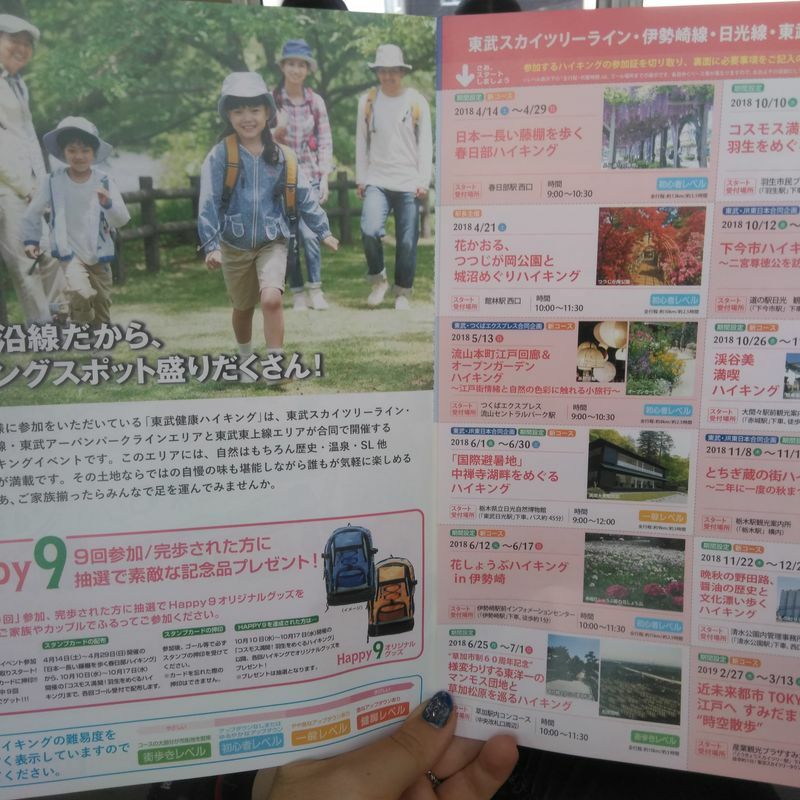 Prizes aside, this is such a lovely way to get to know Japan's countryside. Majority of the courses are easy walks and meant for everyone. There is a website but it is only in Japanese.